Both books are available for purchase on this website. 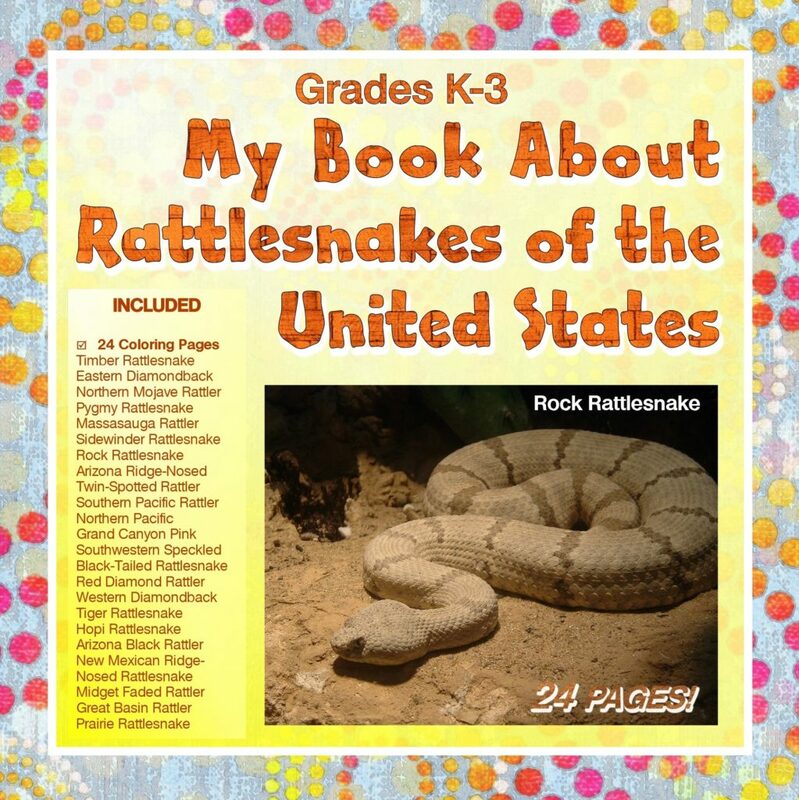 After a study of the Western Diamondback Rattlesnake in all the following areas: Geography, History, Social Studies, Language Arts, Math, Science, Academic Art, and Music, take your students outside the classroom to connect the concepts to real-world experiences. hand out copies of the zoo’s map (free from the zoo which will mail you enough maps for students to use one in a group of four kids). When was the zoo created? Modern zoos began in England with London’s Regent’s Park Zoo in the 1820s because it was founded with a scientific purpose. But putting animals on display for the public to see dates back to ancient times. Use the zoo maps to locate the different areas within the zoo. Ask students to make a list of the animal exhibits. Ask students to locate the reptile exhibit. Why do we need zoos? Zoos help increase the population of endangered species. Zoos help keep animals safe from poachers. Zoos offer valuable education to visitors about the animals and why we should protect them. 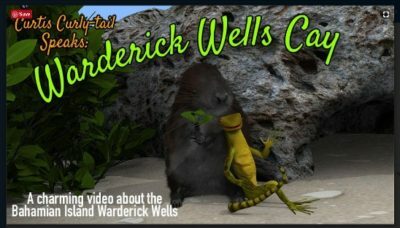 Visitors can learn about what animals eat, their habits, and habitats. Seeing real animals up close and personal can inspire children to want to become involved in animal welfare and preservation and teaches children the importance of being kind and nurturing to animals. Who can go to the zoo? Assign a three-paragraph paper about what they hope to learn when they visit the snake exhibit. Being specific about one exhibit will help children focus tightly on what they want to learn. Discuss three things you hope to learn about the Western Diamondback Rattlesnake and why. Use transitional words such as first, second, then, and finally. Remind the reader of the thesis and main points. 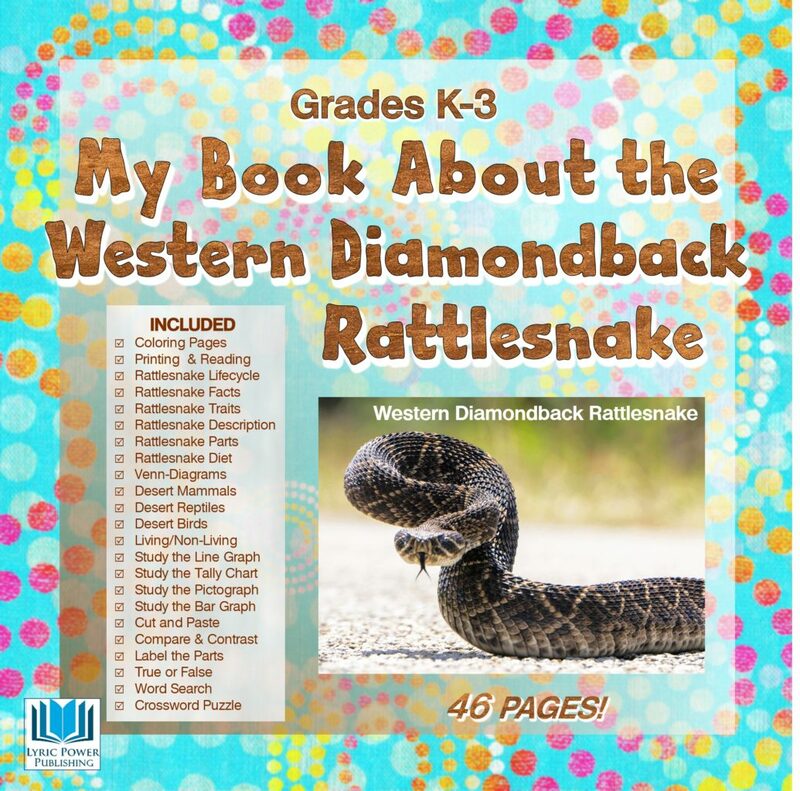 In the body paragraph, write about the three things you learned about the Western Diamondback Rattlesnake. Be sure to use transitional words in your writing. figure out how many times a snake has shed its skin by counting the number of segments in its rattle.